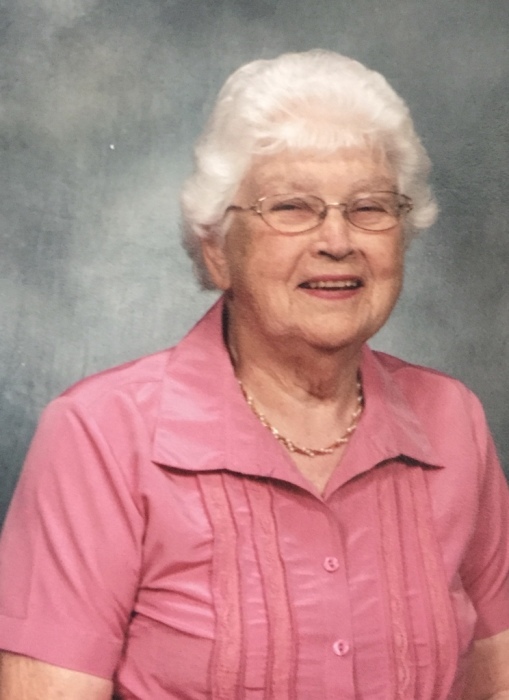 Maxine O. Smith, 89 of Quincy went to be with the Lord March 30th, 2019. She was born November 24th, 1929 to the late Jesse and Nellie (Haltom) Cassida. Maxine married Harold Smith Jr. January 21st, 1951 and he survives. She is also survived by her son Ronald Smith and His wife Melanie of Cloverdale; four grandchildren and two great-grandchildren. She is preceded in death by her son Stanley L. Smith; sisters Beulah Whitaker, Edith Williams, Margaret Parker; brothers Wilbur Cassida, Edgar Cassida. Funeral services for Maxine will be at 11:00 am Saturday April 6th, 2019 at Whitaker Funeral Home. Visitation will be from 4:00 pm to 8:00 pm Friday April 5th, 2019 at the funeral home. In lieu of flowers memorial contributions in Maxine’s name may be made to the Cloverdale Volunteer Fire Department.